I hesitate to actually call this a recipe, but this is something that I make regularly. 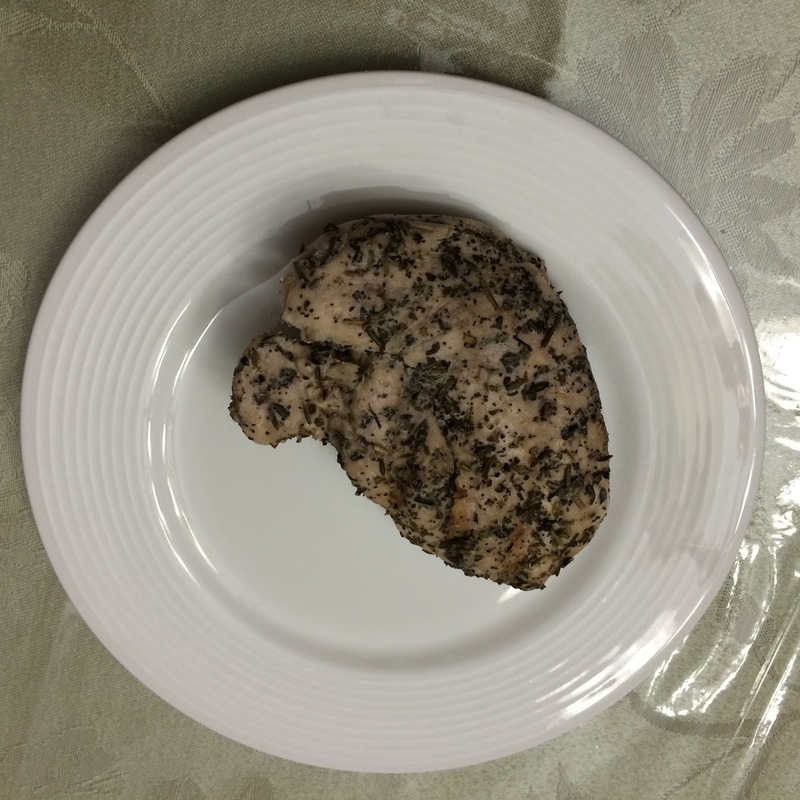 Over the holiday I made grilled chicken cutlets with my Italian Herb Spice Mix. Sometimes I use my regular Chicken Spice Mix. Other times I marinate them with lemon zest and the juice of 1 lemon, crushed fresh garlic, salt, pepper and rosemary. Chicken cutlets are very versatile. Ideally, I try to let the cutlets “marinate” with the spices before cooking. I find it enhances their flavor. Place cutlets in a ziplock bag and thin using a mallet. This helps them cook more evenly and makes a big difference! After that, add the spices and cook on top of the stove using a cast iron grill. The grill makes a big difference in the flavor. I have one that also came with a lid. I love cooking with cast iron. It gives the food a great taste! Sounds delicious and easy! love this! love this recipe so yummy! So, how did it come out? Bon appetite! I did not know that either. Lemon rosemary is my favorite too.